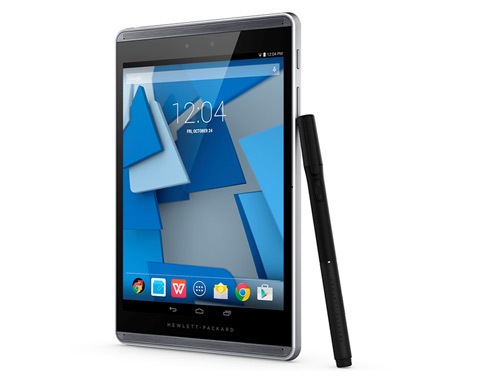 HP has just announced a pair of new business-oriented Android tablets, the Slate Pro 8 and 12. 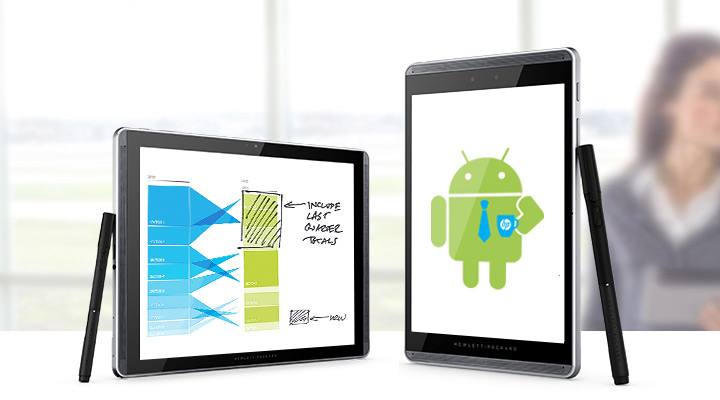 These devices have high-resolution 4:3 screens and come with a smart digital pen powered by Qualcomm technology. These are niche products, but also rather neat. Let's get this out of the way—here are the basic specs for both tablets. 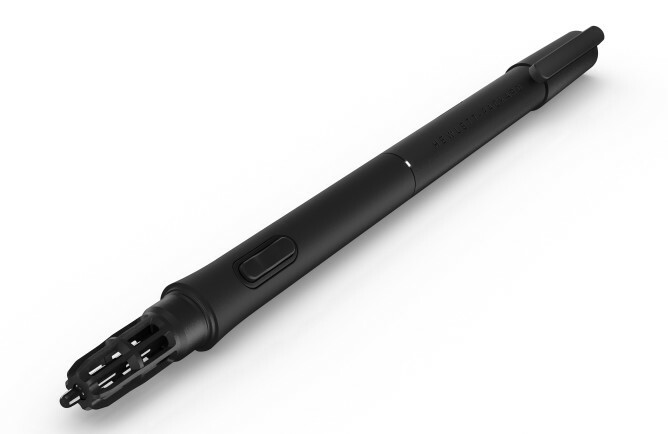 Both tablets come with HP's new Duet Pen, which is based on Qualcomm's digital pen technology. This device lets you take notes on paper, then have them show up immediately on the tablet. It's included with both new Pro tablets. This is actually the second generation of HP Slate tablets. The first gen Slate 8 has a Tegra 4 inside, but apparently the pen technology offered as part of the Qualcomm hardware ecosystem was more appealing this time. 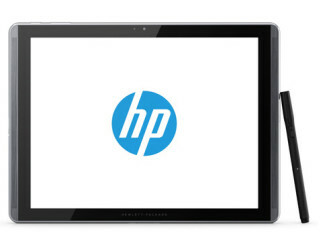 Both devices are available now direct from HP for $449 (Slate 8) and $569 (Slate 12). 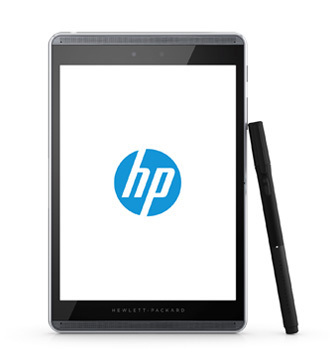 The prices seem a little high, but HP is targeting business customers for these devices. 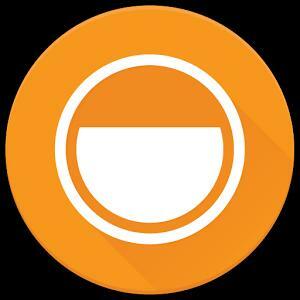 It's a shame—there is a shortage of good 4:3 Android tablets.